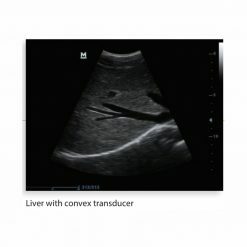 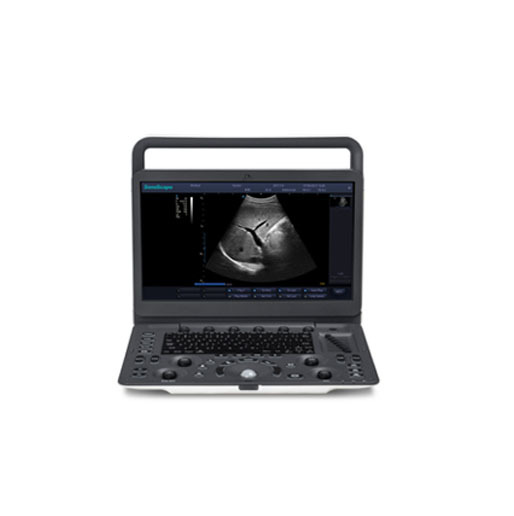 As ultrasound machines become more compact and their image quality more precise, doctors have begun carrying the body-imaging technology to rural U.S. hospitals and developing countries. 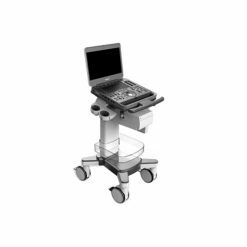 No longer is ultrasound available only to hospitals with reliable power supplies and room for bulky equipment. 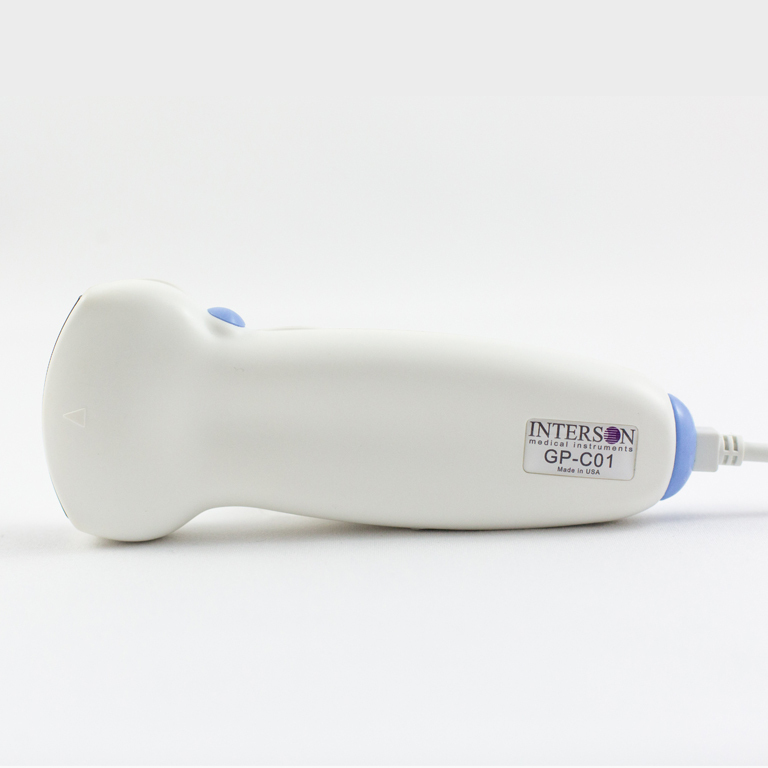 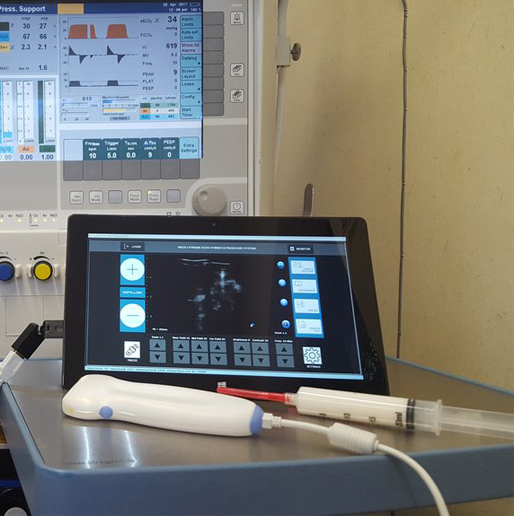 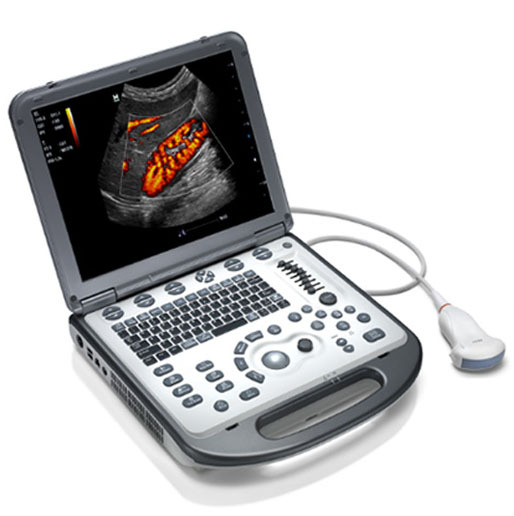 The fledgling industry of portable ultrasound units has grown rapidly and has become an even bigger part of the ultrasound market. 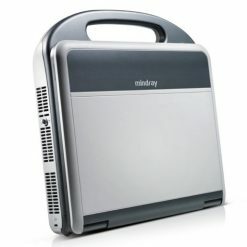 The portable battery-operated machines aren’t expected to completely replace standard console-sized units, just as laptop computers haven’t rendered desktop models obsolete. 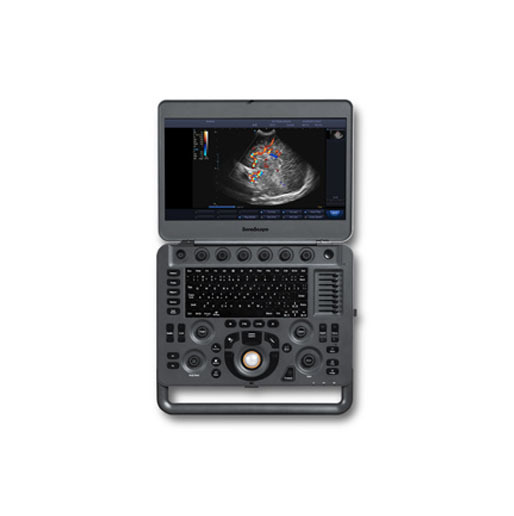 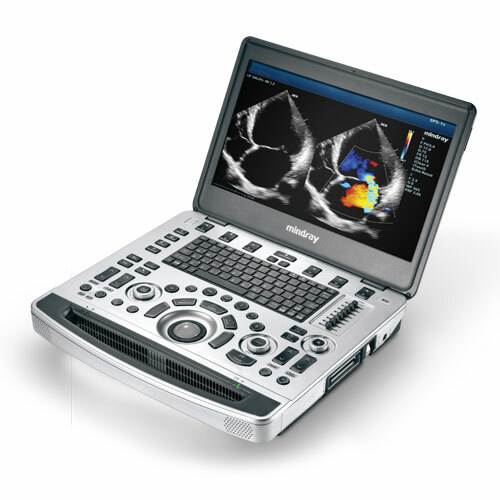 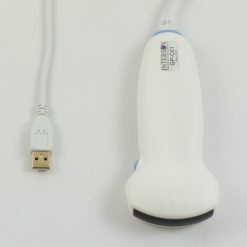 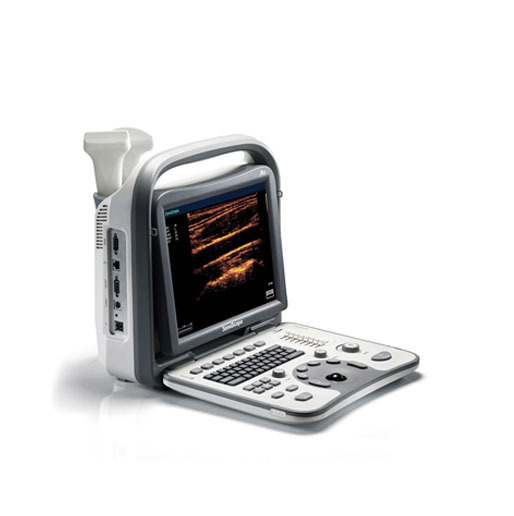 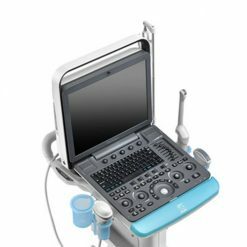 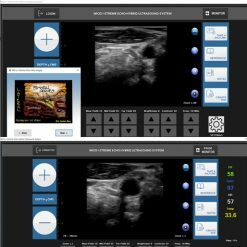 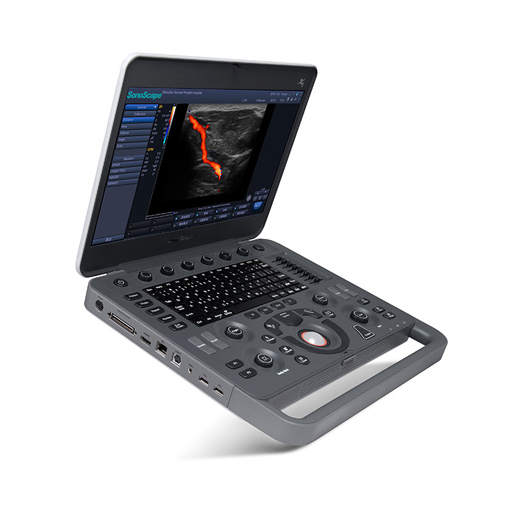 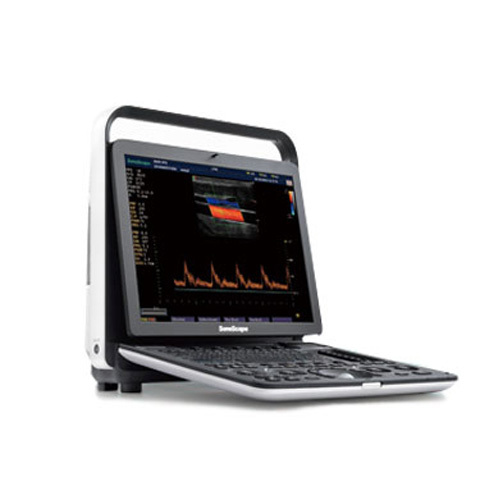 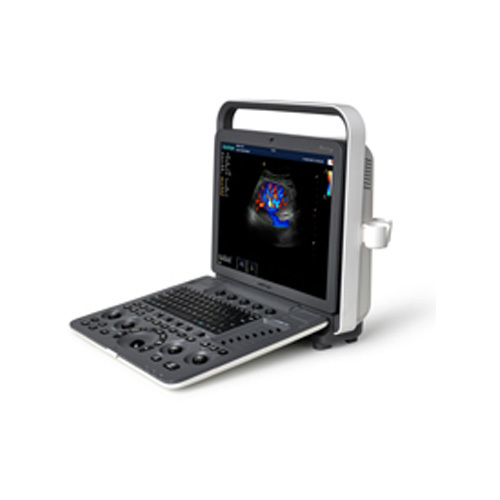 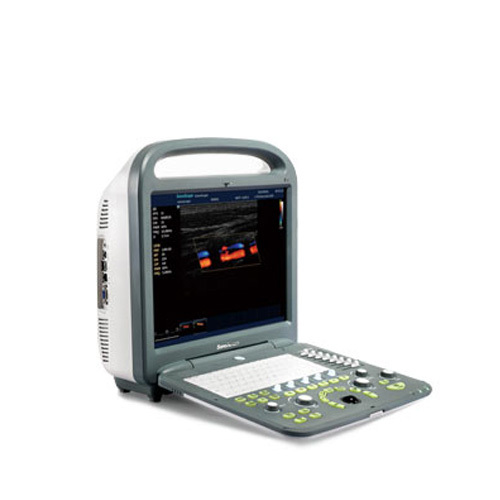 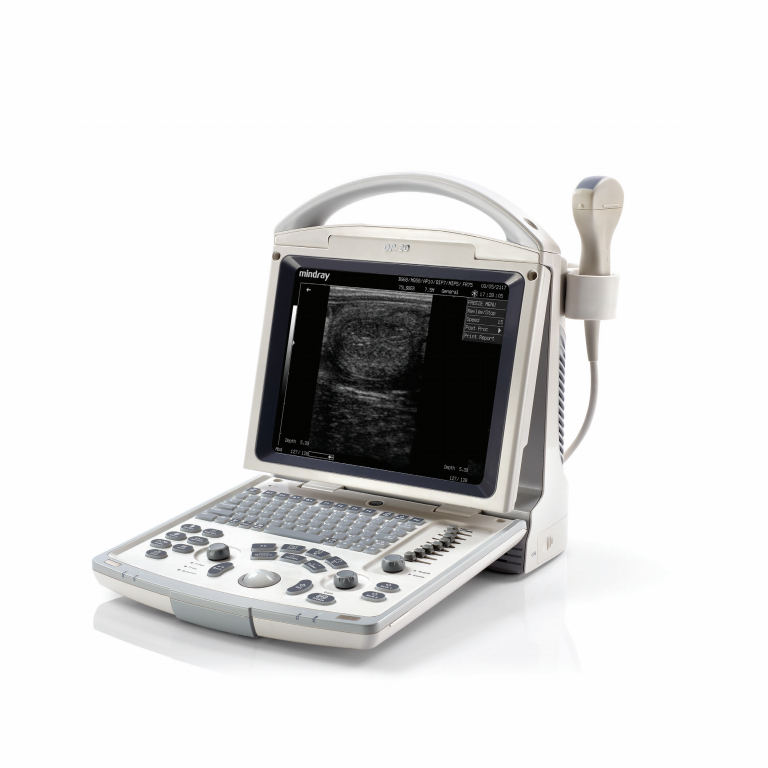 National Ultrasound offers all of the portable/hand-carried systems on the market today.